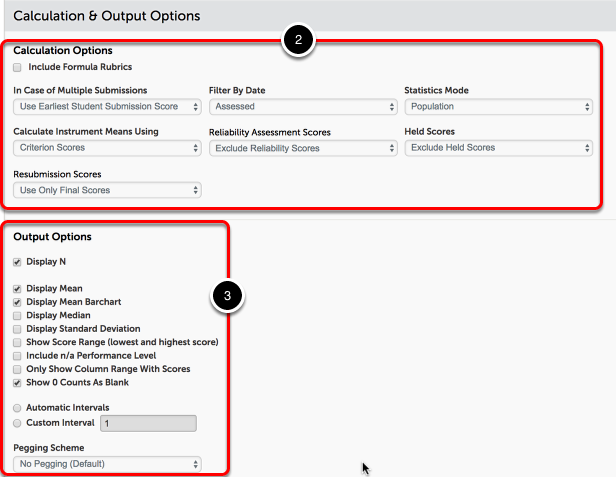 After you have run your report in Results Analytics, you may find that you would like to make an adjustment to the report to update the output. This can be useful if you would like to view different dimensions of the same dataset. 1. Once you have generated the initial report, click on the Report Settings button. 2. Make any necessary adjustments to the Calculation Options. 3. Make any necessary adjustments to the Output Options. 4. 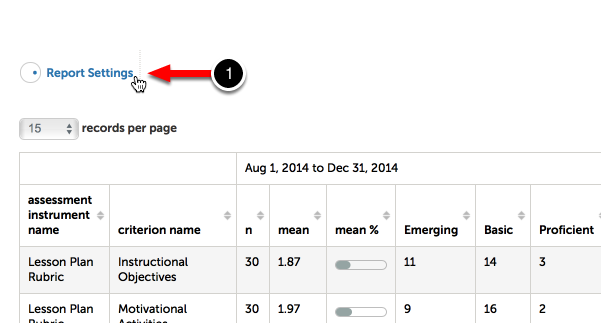 Click on the Generate Report button to create the new report with your changes.